Zoup! 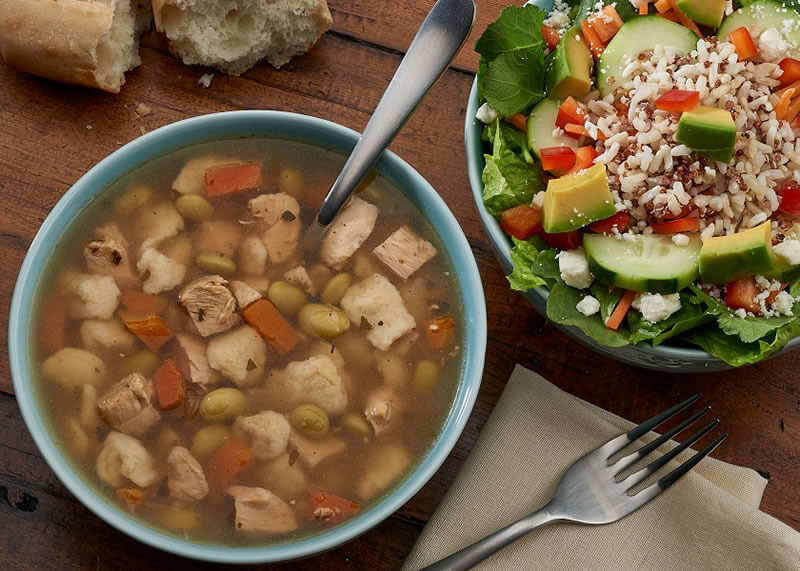 is the leading soup-differentiated fast-casual restaurant franchise that is defining the category with its premium and proprietary soups. Each location offers 12 hand-crafted varieties each day from our collection of hundreds of recipes. "Something for Everyone" nutritional options include low-fat, vegetarian, dairy-free and gluten-free. Zoup! also offers made-to-order GreenZ! Salads, SandwichZ!, TryTwo! Combos, baked desserts and beverages. 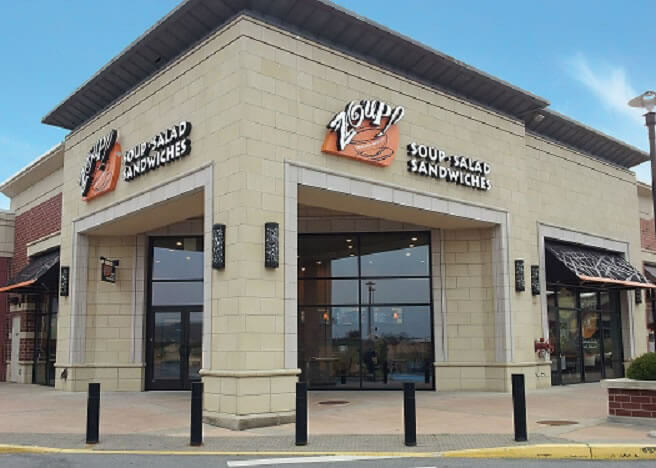 The Zoup! 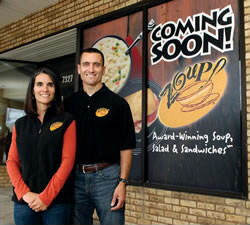 concept consistently receives accolades from local and national media and organizations, including: a #25 ranking on “Top 100 Movers & Shakers” by Fast-Casual Magazine, INC magazine’s 2016 “Franchise 500,” HOUR Detroit Magazine’s “Best Soup” and Nation’s Restaurant News “Hot Concepts!” And, in Franchise Business Review’s independent survey of our own franchisees, we earn high marks in the key areas of financial opportunity, training and support, leadership, operations and product development, and core values. Zoup! is a great franchise opportunity for someone who enjoys working with people, is very organized, works well with systems and is computer savvy. 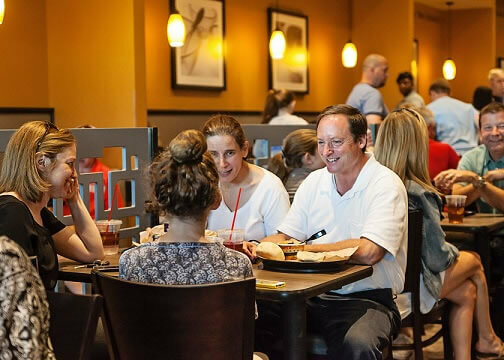 No restaurant experience is required, however management experience is a must for motivating a team of 12 part-time employees. Zoup! is currently accepting inquiries from the following states: Colorado, Connecticut, Delaware, Idaho, Illinois, Indiana, Iowa, Kansas, Kentucky, Maine, Maryland, Massachusetts, Michigan, Minnesota, Missouri, Montana, Nebraska, New Hampshire, New Jersey, New York, North Carolina, North Dakota, Ohio, Oregon, Pennsylvania, Rhode Island, South Dakota, Tennessee, Utah, Vermont, Virginia, Washington, Washington, D.C., West Virginia, Wisconsin, Wyoming. Zoup! is also currently accepting inquiries from Canada.